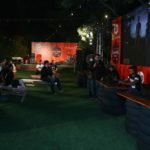 Gaming Youtubers come together for HP PUBG Gamers Gathering! 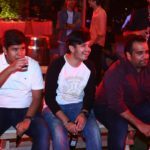 The energy was phenomenal when gamers came together to celebrate the association of HP and PUBG at Zorba. 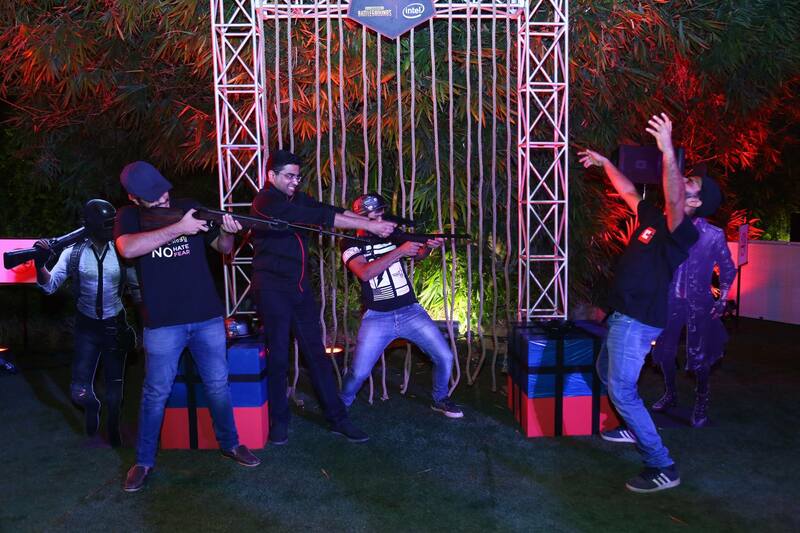 We saw some intense gaming by terrific gamers who were ready to #DominateTheGame on their HP gaming laptops. 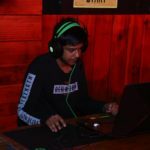 With a live band performance and PUBG themed decor, you could feel the excitement in the air. Here’s a sneak peek at what happened. 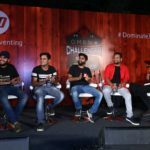 The event started off with a fun panel chat with popular gaming Youtubers and Livstreamers sharing their experience of gaming. 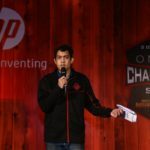 Prasanna Moghe from HP shared his insights on how Omen by HP laptops is the best companion for Gamers and content creators and streamers alike. Backchod baba aka Krishna kickstarted the event with a superfun PUBG rap which had the audience in splits. 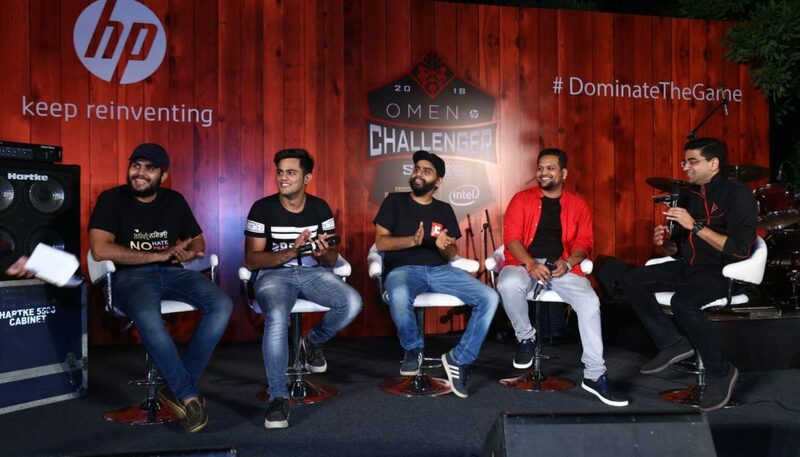 It was interesting panel chat through which gamers were made aware of the slew of features which the Omen Laptops have be it the cooling or the amazing B&O Audio. 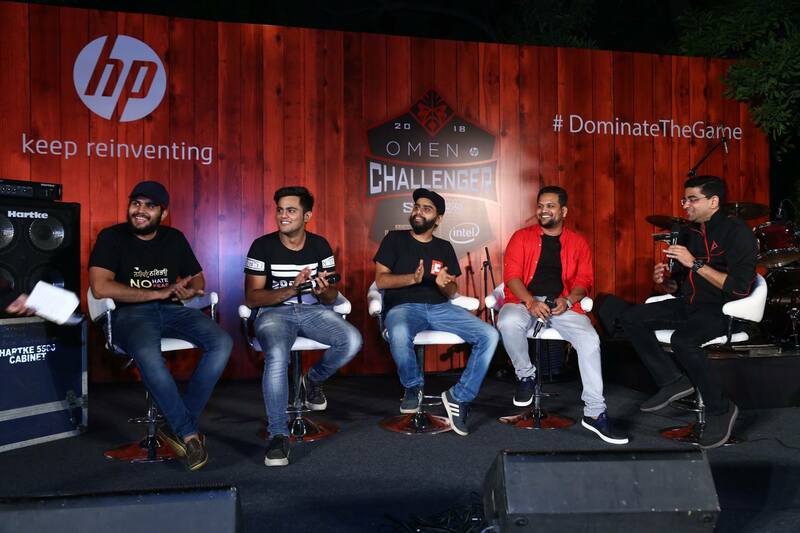 This was followed by a some friendly banter and matchup between the four gamers i.e Raghav aka Cigar, Angad from our team, Baba Backchod and Harkaran from TG films. The guys were slayed in their first match and then the floor was open for experience. 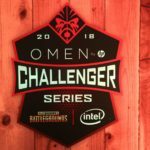 The gamers then queued up for the experience and had a good time playing and competing in PUBG. 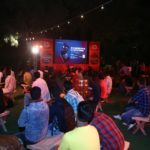 The meetup was an invite only one with selected Gaming Youtubers and Livstreamers at the venue, it was worth noting that a lot of gamers and Youtubers are now coming from Tier 2 and Tier 3 cities which shows how big the potential of gaming can be in the years to come.